Is the video game industry recession-proof? 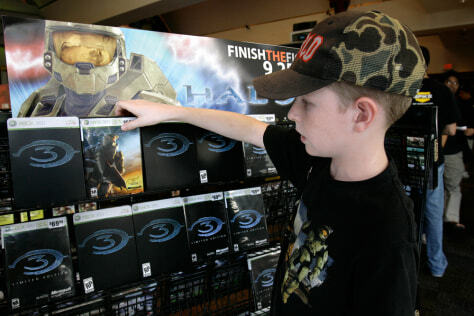 Tristan Greenwood, 12, looks at a display showing the box for Microsoft's "Halo 3" at Universal Studios Citywalk in Los Angeles. Game sales hit an all-time high in 2007, and some analysts predict the trend will continue in 2008.